“What happens at early age is that natural killer cells, like many other immune cells, do not complete their functional maturation until adulthood,” says study senior author Yasmina Laouar, Ph.D., assistant professor in the U-M Department of Microbiology and Immunology. ”During this time we are left with an immature immune system that cannot protect us against infections, the reason why newborns and infants are more prone to infection,” she says. While it’s impossible to avoid all germs, parents can take proactive steps to maintain newborn health, starting with choosing the right pediatric clinic. For instance, does your chosen pediatric clinic have “well” and “sick” child waiting areas? It’s important to separate the sick from the well at any age, but it’s even more essential when, for example, we have newborns coming for routine exams during the flu season. 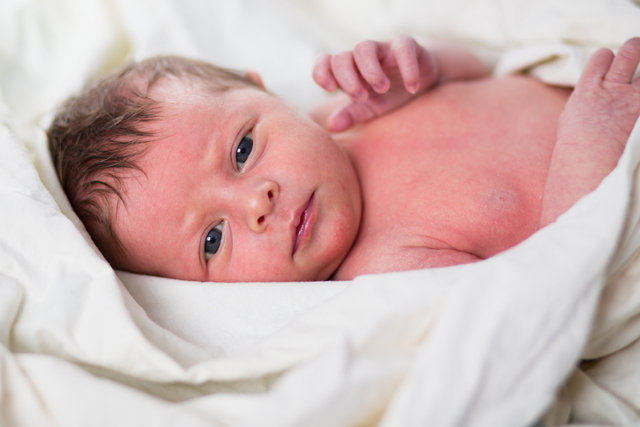 Get more helpful advice on infant health by signing up for our newborn newsletter!